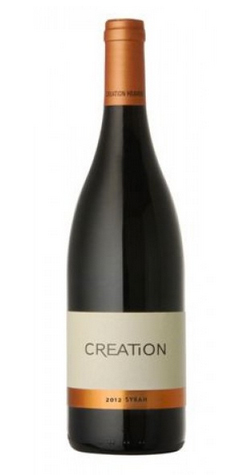 An elegant example of single-vineyard syrah. A generously aromatic wine impressing with maraschino cherry and peppery spice interwoven with whiffs of violet. Traditional skin fermentation followed by malolactic fermentation in barrels. Two to three rackings were done during the maturation period, and light filtration preceded bottling. Barrel aging of fourteen months, with 25% new wood, 75% 2nd, 3rd fill.